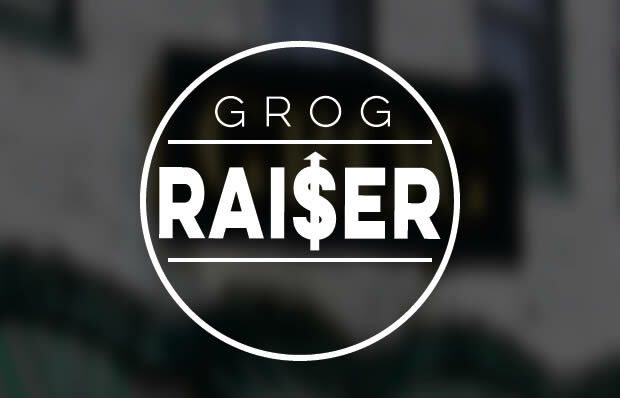 Have your next fundraiser at the Grog! These events are available any night, Sunday – Thursday. Our extensive menu is sure to please everyone. Contact us to select an available date. We can help you put together your promotions – create a flyer, promote on social media, even do an email blast to your contact list! Please note: your organization must have a 501(c)(3) certificate to hold this type of event.